Only by training, forming and strengthening the various professional competencies including technical and social skills, professional personnel can achieve the adequate occupational skills to meet the demands of the today’s global competitive employment market. For the quality assurance in training and education, DrKoernerConsult emphasises on the importance of developing suitable curricula. Quite often "traditional" syllabi are formulated as linear, additive and specialistoriented curricula. 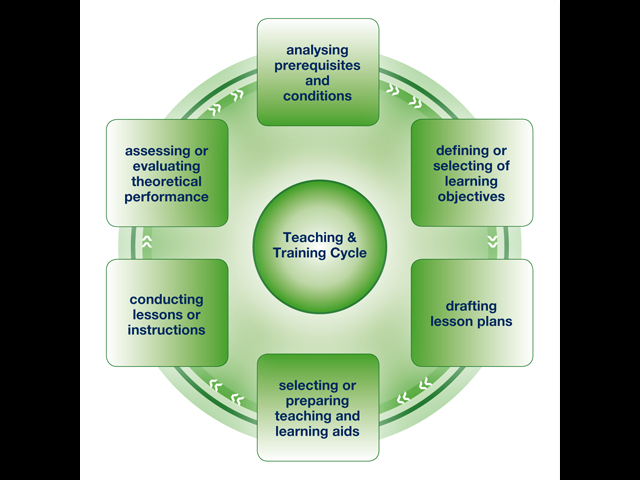 Modern curriculum development approaches support here the sense of an activity-based vocational education and training.